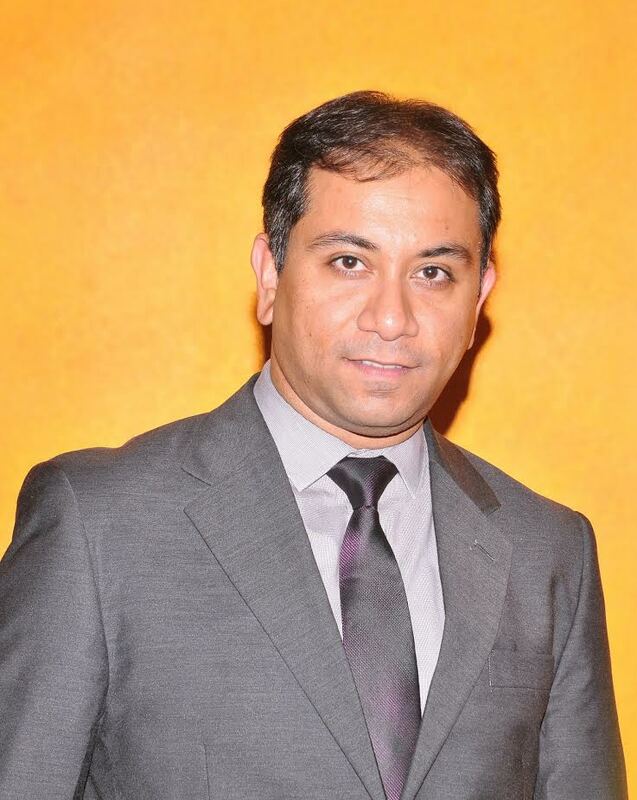 DUBAI, UAE: Paladion, a global cyber security leader, today announced the appointment of Amit Roy as the new executive vice president and regional head for EMEA. Amit is one of the founding members for Paladion’s operations in the Middle East and has been with the company for over 12 years. Amit will now head company’s business operations across Europe, Middle-East and Africa (EMEA), and will be responsible for continuing Paladion’s impressive growth, overseeing sales operations and increasing the company’s presence across the region. “There is an increasing demand in the Middle East for top notch cyber security services. Amit has an outstanding track record with Paladion, and experience working with a wide variety of customers. He has helped leading enterprises in the region adopt cyber security frameworks that has decreased vulnerabilities and successfully mitigated sophisticated cyber threats,” said Rajat Mohanty, CEO, Paladion. “We welcome him to the senior management team and look forward to using Amit’s extensive experience to provide greater value to existing and new customers in the region,” added Rajat. Amit Roy said, “Paladion has spearheaded several cyber security initiatives in its 16 years to combat ever evolving cyber threats. I have witnessed, firsthand, for more than a decade how our teams have adapted their cyber defense techniques and mechanisms to changing technologies, attack strategies, evolving malware, evasion techniques and more to protect our customers from cyber criminals. Amit has completed his Masters in Marketing from Institute for Technology and Management, India. He has over 15 years of computer networking, security sales and marketing experience, and has held several leadership roles during this time. Before joining Paladion in 2004, he worked with CMC Limited as an Account Manager for three years and was responsible for managing key accounts for the company. Paladion is a global cyber security provider that offers end-to-end information security services and solutions in the US, Europe, Asia and the Middle East. Paladion is rated and has been recognized and awarded by Gartner, Asian Banker and Red Herring, amongst others. For over 15 years, Paladion has been actively managing information risks for over 700 customers. Paladion provides a complete spectrum of information risk management comprising of security assurance, compliance, governance, monitoring, security analytics and security management services to large and medium-sized organizations. Paladion is also actively involved in several information risk management research forums and has authored many books on the same. With a staff of over 800 dedicated security experts, Paladion has 6 Security Operations Centers (SOCs) across the world.